You arrive at the summer Camp Pinewood, and realize you’re the only man here. Camp full of beautiful girls. Your goal is to find out what’s happening in the camp and get laid. 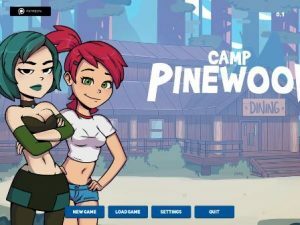 Now I’m still working on a content update for Camp Pinewood. It will bring more story and events and more improvement. Thank you for support!